As a lover of a good brew and a T1, I think this poem is smashing. What a great metaphor. I don't even like beer, and this made me want one! Great job! Beer and diabetes. I would have never thought to compare them, but what you wrote actually made sense with an artistic twist. Sadly beer is a warm weather beverage for me and spring shows no signs of coming to Minnesota. 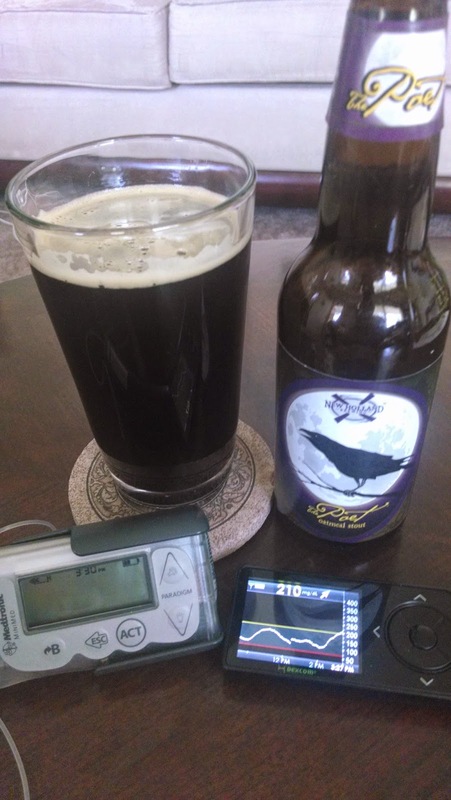 Leave it to Mike H. to wax poetic about beer (and T1D). I'm so jealous. Great poem. Excellent metaphor. I don't like beer, but oh-so-similar they are. I LOVE this. Beer and Diabetes- love the comparison. Love the line about the bottle cap twisting off. This is really good, Mike. I'm not a beer drinker, but I am a lover of metaphor well done. Great job. @Rhonda B: i appreciate with you.